POLISH DANCE SPECTACULAR. 8th BIENNIAL FESTIVAL OF POLISH FOLK DANCE AND SONG. CAMBRIDGE CORN EXCHANGE. 26.02.12. 12 different traditional Polish folk dance and music groups from around the UK. Organised by the Federation of Polish Folklore Groups in Great Britain All Images ©Stan Kujawa. 2012. All Rights Reserved. 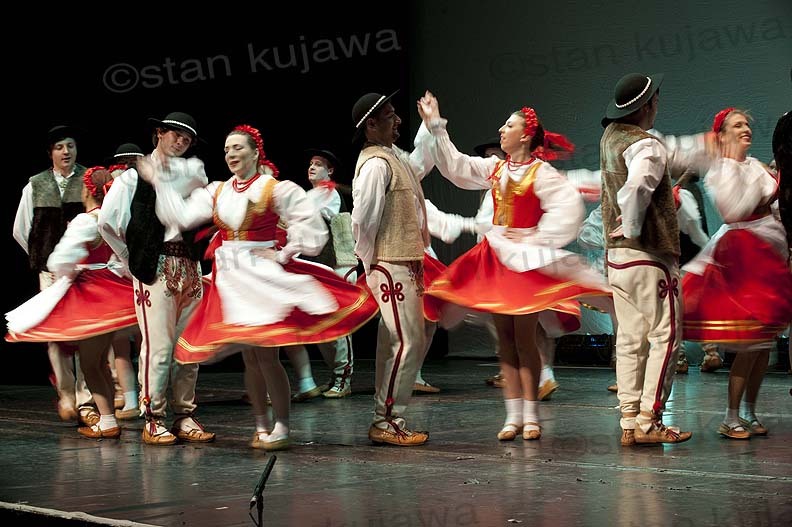 Mlody Las, based in Slough, perform at the Polish Folk Dancing Festival @Cambridge Corn Exchange 26.02.12. Image ©Stan Kujawa 2012. All Rights Reserved. Polish Folk Dancing Festival @Cambridge Corn Exchange 26.02.12. Image ©Stan Kujawa 2012. All Rights Reserved. 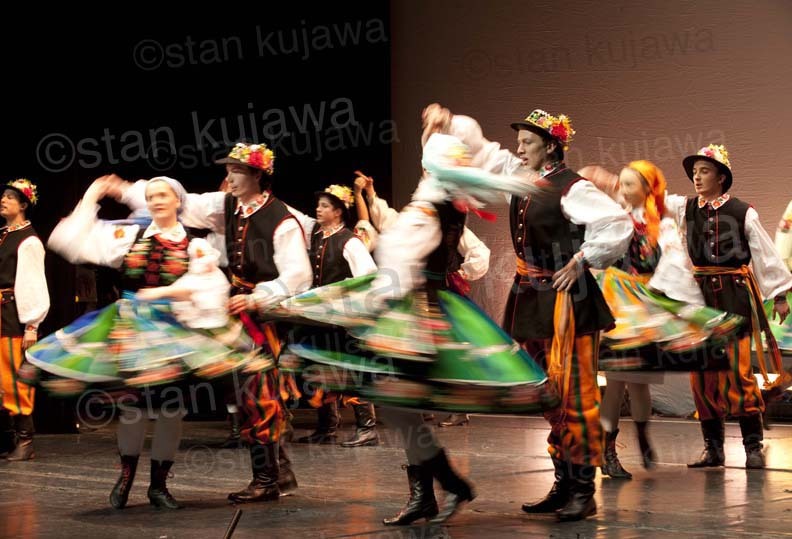 8th BIENNIAL FESTIVAL OF POLISH FOLK DANCE @CAMBRIDGE CORN EXCHANGE 26.02.12. 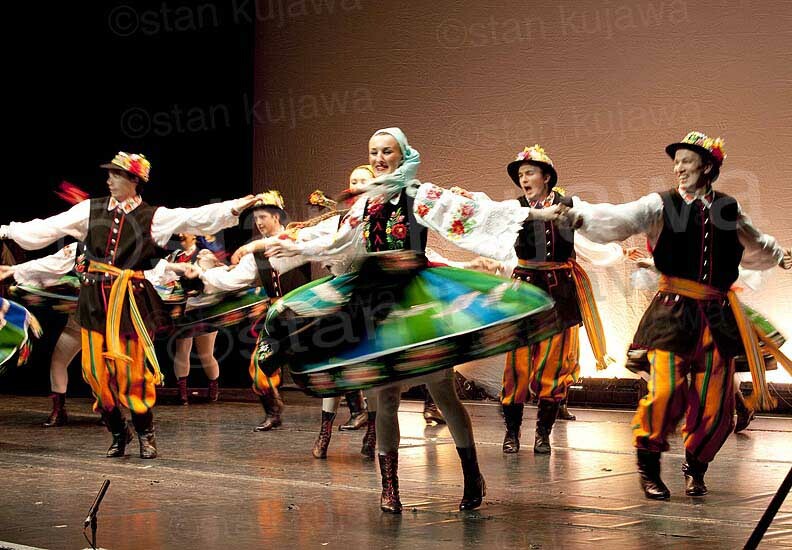 Młody Las, were one of 12 Polish traditional folk dance troupes from around the UK to perform, they are based in Slough. All Images ©Stan Kujawa. 2012. All Rights Reserved.